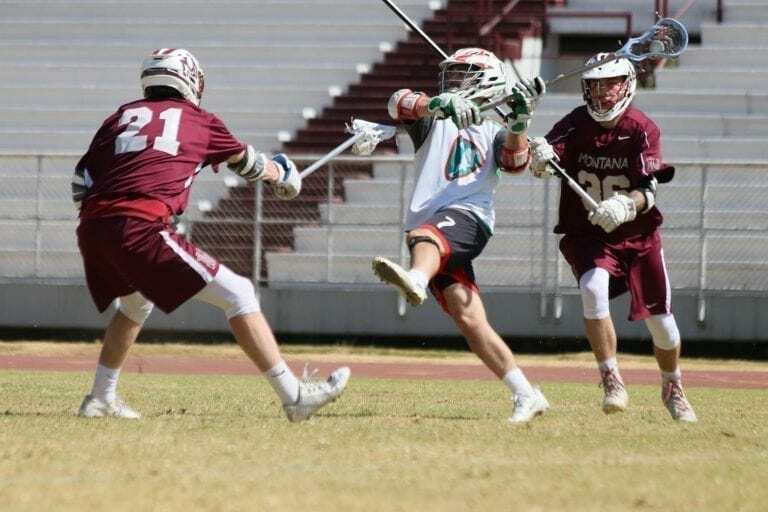 Now that the focus is ramping up for the 2018 FIL World Lacrosse Championship in Netanya, Israel, teams are also quickly approaching the deadline of saying who’s in and who’s out. Our friends to the south in Mexico have just dropped their 23-man roster and are now full-speed ahead to making big waves in the Middle East. 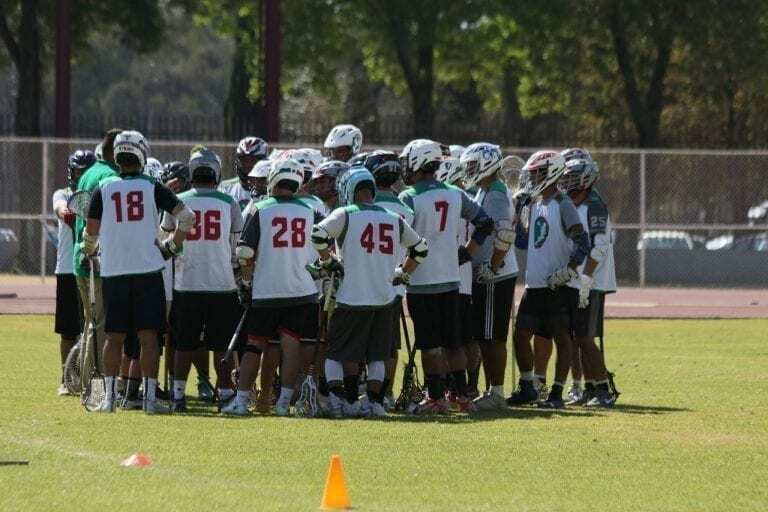 Holding their tryouts in the fall of 2017 in the capital city, Mexico got to work on building a core of talent to represent them on the international stage. 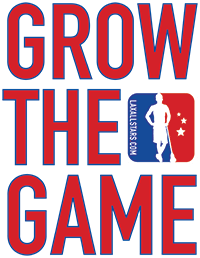 In recent years we’ve seen the country working hard to offer lacrosse in more regions, helping to build a larger talent pool from border to border. 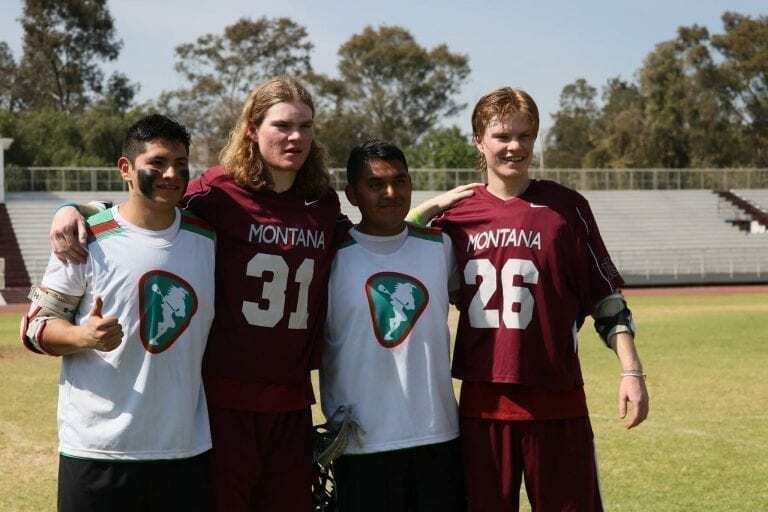 Ready to put their efforts to the test, Mexico ratcheted up their competition level by welcoming the MCLA’s 2017 PNCLL DII Champions, the University of Montana, to Mexico City this month for some friendly competition. Not only did the college kids get an excuse to abandon the January cold of Montana for warmer weather, they got to put the Mexican squad to the test before taking on talent from all over the globe. This is a huge step for Mexico to gauge where they are talent-wise when compared to an American college team and to find the weak spots they need to improve on. 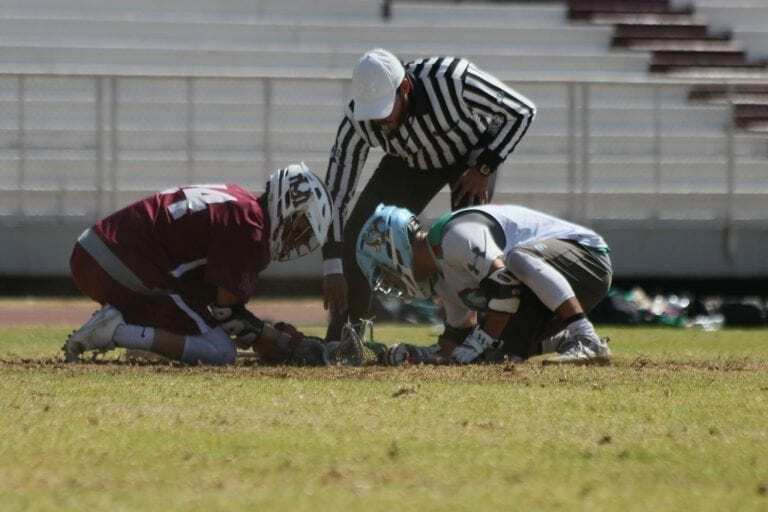 While the country is still getting off the ground in the lacrosse world, being in such close proximity to the world’s best lacrosse gives Mexico a major advantage over other emerging nations. That said, Mexico didn’t stack their roster with American talent that claimed Mexican heritage. Rather, they loaded up with homegrown talent, bolstered by a small group of Mexican-American athletes that have direct ties to the growing program. Mexico placed 23rd in Denver’s 2014 games, a significant improvement from 30th in Manchester’s 2010 event. Working with teams like Montana to prepare only opens more doors to growing the game in Mexico for years to come.